Latino Diversity Festival Volunteers Needed! The National Hispanic Heritage Month is from September 15th-October 15th, this is a time to celebrate the diversity and richness of our culture! During this Celebration Month, our main event will be the Latino Diversity Festival on Tuesday, September 26th. This is the third time we will host this event and every year is a great success with hundreds of students attending! The RHC is looking for about 15 volunteers for the Latino Diversity Festival, Tuesday September 26 th from 9:00 AM to 1:45 PM. There will be FREE food from 10 different Latin American countries, live entertainment, and much more! The event will showcase the 10 most predominant Latino cultures in the US, and we need your help to assist at one of the tables and pass out information. 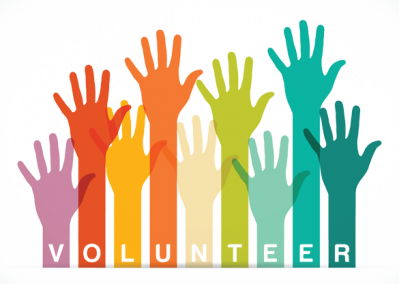 We need volunteers from 9:00 AM – 1:45 PM. You can volunteer for as many shifts as you are able to, or just for 45 mins! If you can only do a short shift include that information in the comments. If you want to represent a specific country, make sure to put your name for that country. AGAIN, you can scroll down and sign up for multiple times!